How strong is your love of burgers? Café 51 in Melbourne is currently running a pretty unique deal. If you get one of their burgers tattooed on you, you'll receive free burgers for life. Sounds sweet, right? Well, there is a catch: The tattoo has to be to scale, and you have to pay for your own tattoo artist. The burger you choose to permanently stick on your body is also the only free burger you'll be able to receive. There's also a limit of one burger per day. 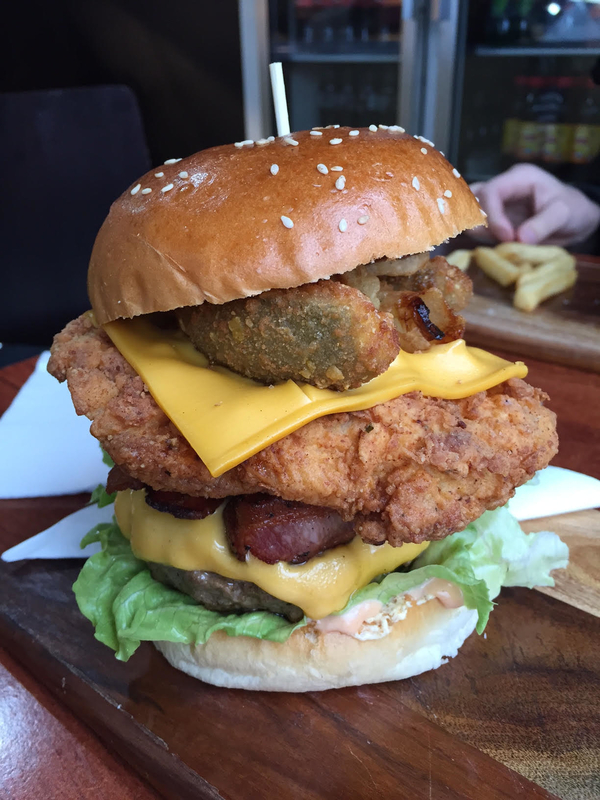 Melbourne local Andrew was the inspiration behind the promotion, after he got this burger tattooed on his inner upper thigh, simply because it was the best burger he'd ever eaten. 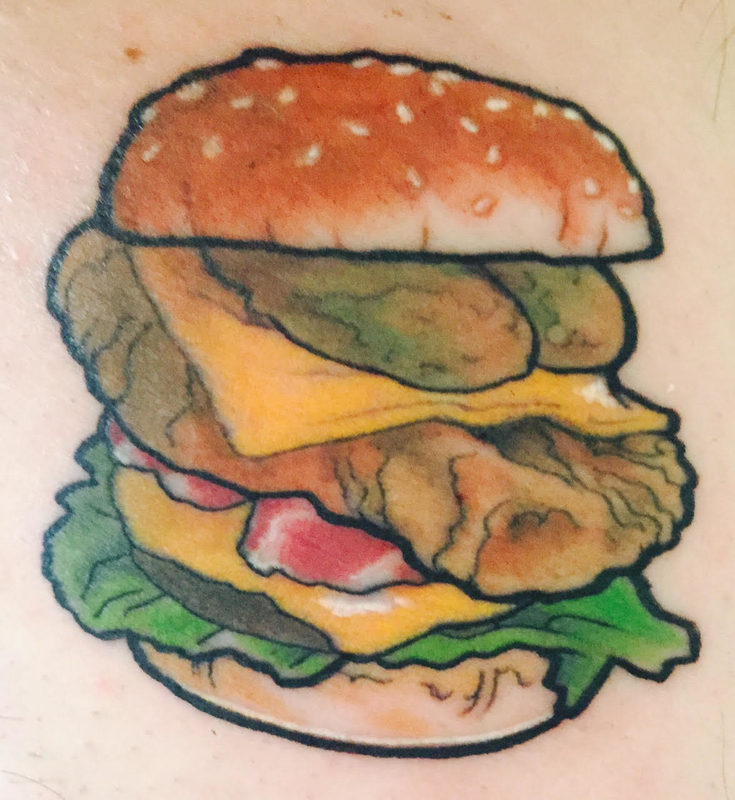 Joel MacDonald is the tattoo artist behind the burger art. "My only regret is not getting it bigger," he told BuzzFeed. Café 51 co-founder Steve Agi told BuzzFeed six people have gotten similar tattoos prior to the promotion. People now have to register their interest online, and Agi says they've received over 3,000 applications in just three days. It looks like some people will do just about anything for a free burger.